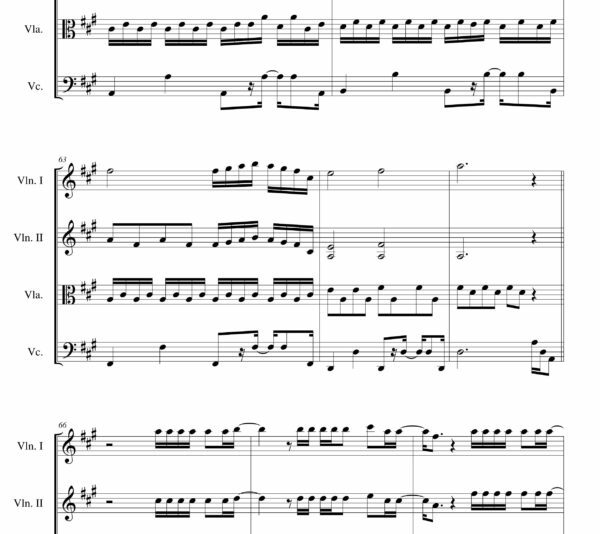 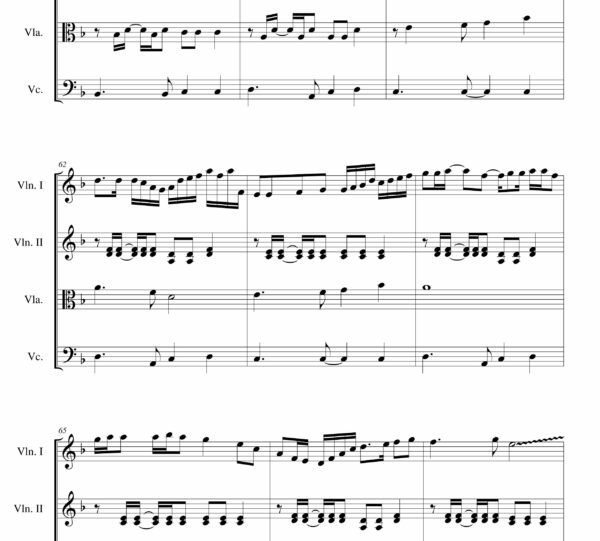 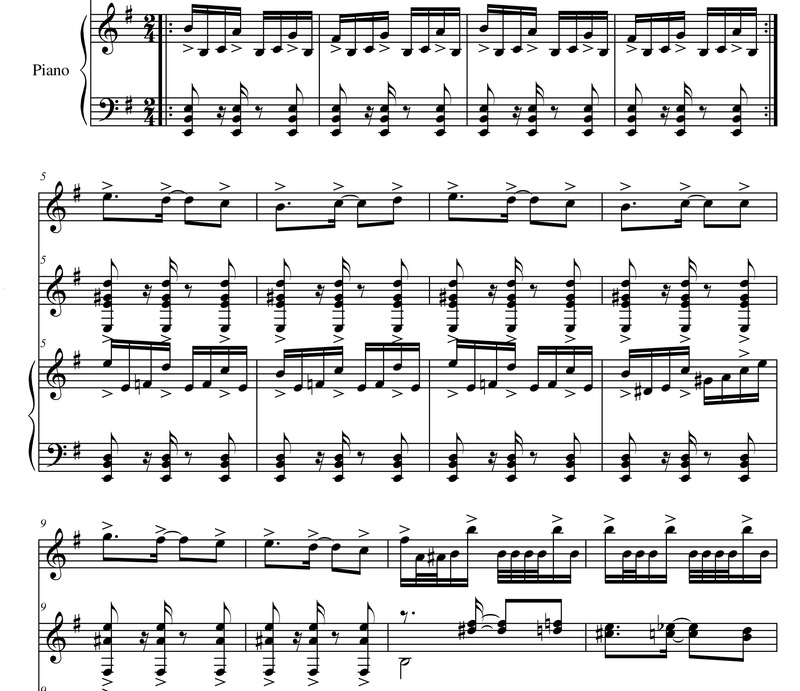 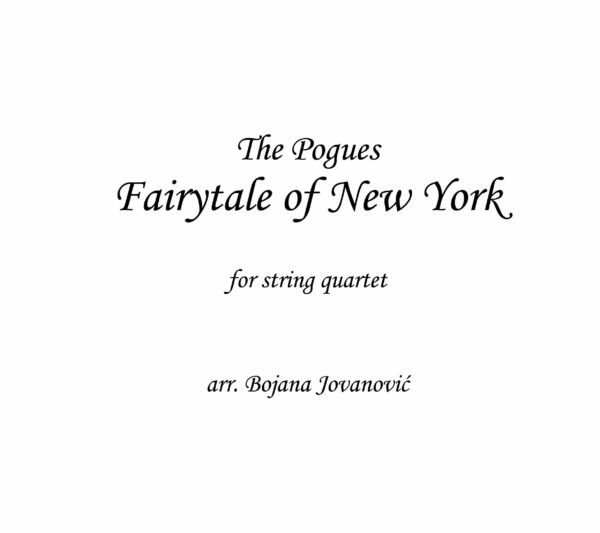 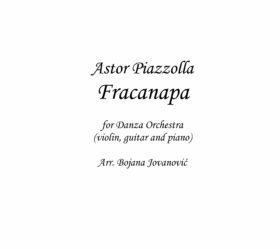 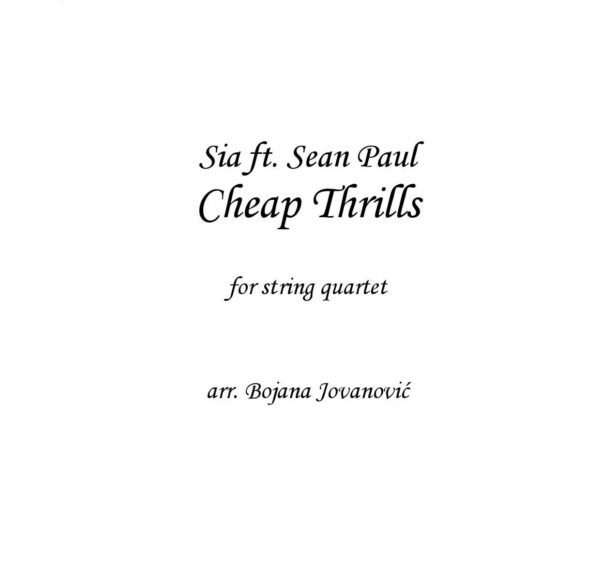 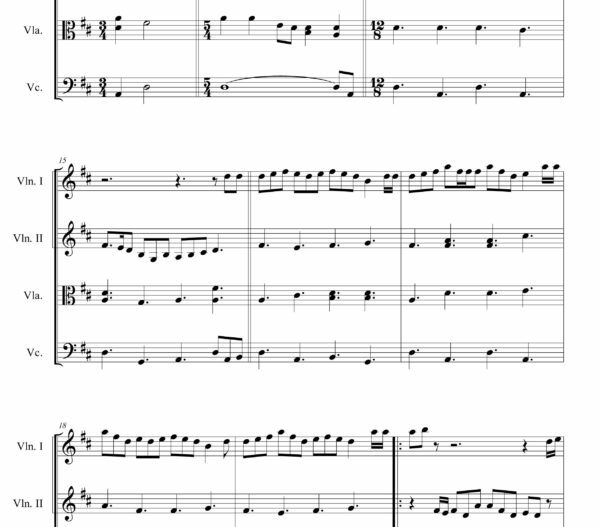 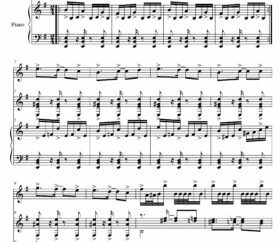 Fracanapa Sheet music is an arrangement written for Danza Orchestra Trio: Violin, Guitar and Piano. 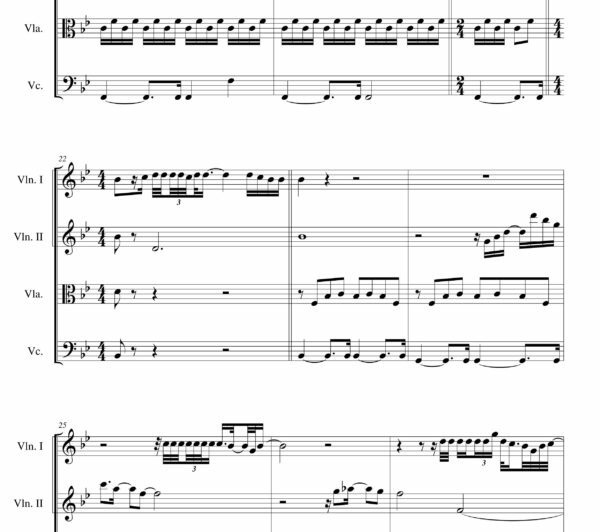 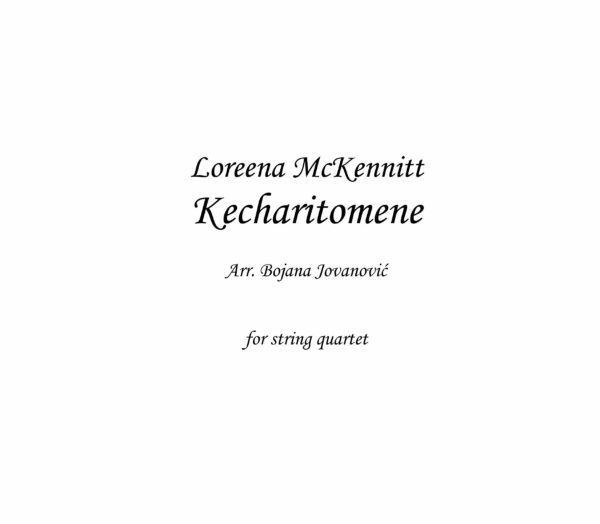 Score and parts: 10 pages. 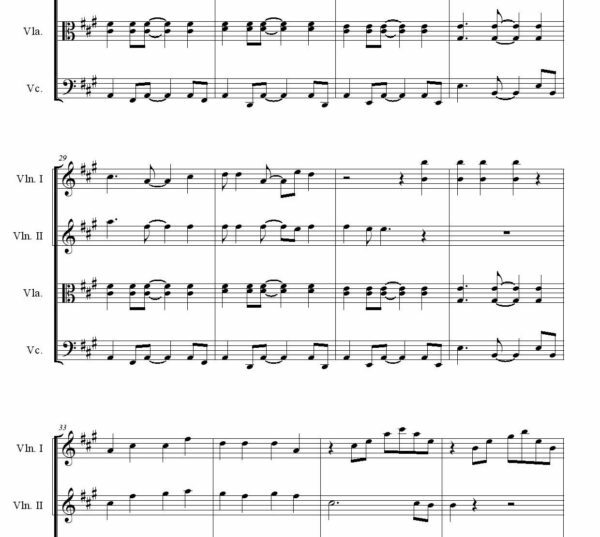 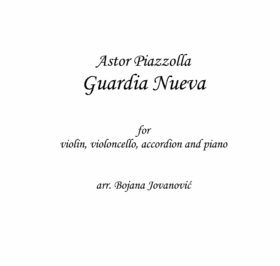 “Fracanapa” is one of the Tango Nuevo compositions written by Astor Piazzolla, Argentine bandoneon player and tango composer. 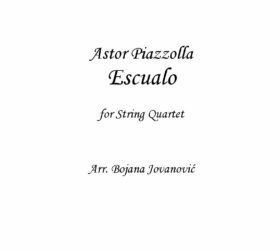 He revolutionized the traditional tango into a new style termed nuevo tango, incorporating elements from jazz and classical music.